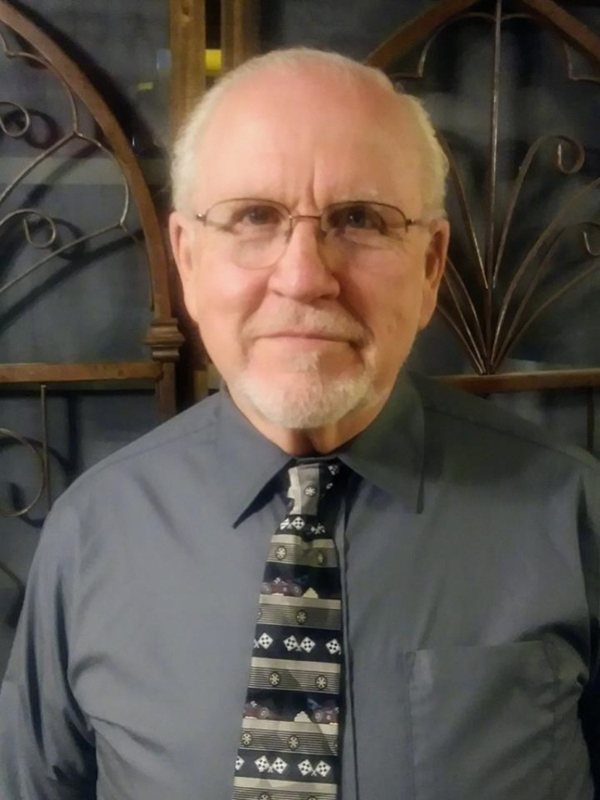 Frank Gilbert, former constable of Dekalb Township in Grant County, is the Libertarian Party of Arkansas' nominee for Lt. Governor. Mr. Gilbert, who previously ran as a Libertarian candidate in 2012, 2014 and 2016 held the position of constable, attending to the rural areas of northwest Grant County. He campaigned for office in an effort to curtail theft in his area and to help Grant County grow safer communities. His political background also includes serving as mayor of Tull, Arkansas for eight years, coroner of Grant County for two years, and as president of the Bauxite Education Association for seven years. Mr. Gilbert graduated from Van Buren High School before serving the United States Navy as Journalist Second Class spanning from 1968 to 1972. He attended Ouachita Baptist University prior to beginning a successful career in private security. Mr. Gilbert made a twenty-year career at Guard Tronic security systems; he was the regional manager of the Little Rock region. Mr. Gilbert also serves as a minister of Universal Life Church and Fellowship Leader at the United Church of Peace.